If Auburn’s offensive performance against Purdue in the Music City Bowl was any indication, the Tigers offense is set to explode with Gus Malzahn once again taking over the program’s playcalling duties. 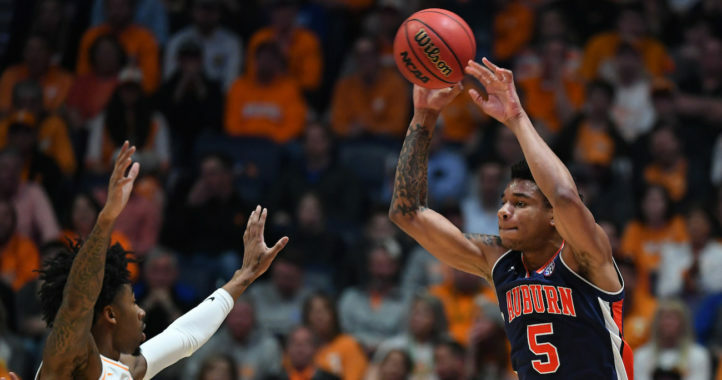 The Tigers scored 56 points in the first half of that game and appeared to be on the way to scoring 100 before Malzahn took his foot off the gas in the second half against Purdue. That performance has given Auburn fans confidence that the team’s offensive woes from last season will be a thing of the past with Malzahn back calling plays, as he did in the Music City Bowl. 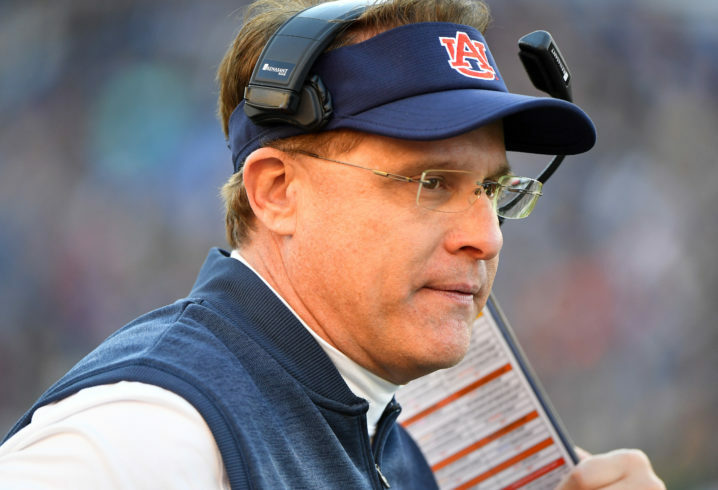 During a recent appearance on Birmingham-based WJOX 94.5 FM radio show “The Roundtable,” Malzahn was asked about excitement and comfort level calling the offensive plays for the Tigers next season. Malzahn also hit on the biggest topic on The Plains this offseason, the quarterback competition. 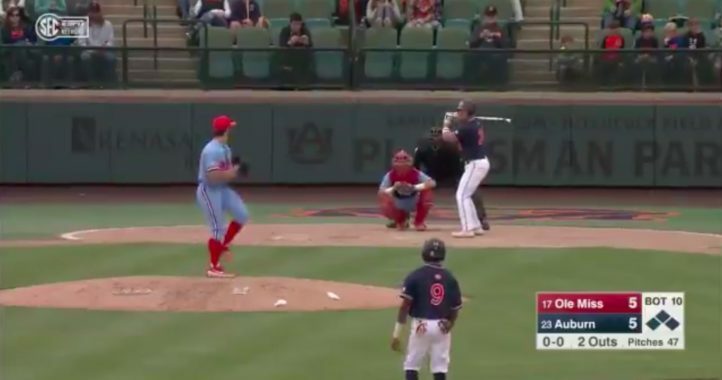 Coming out of spring camp, which will end this weekend with Auburn’s A-Day Game, the four-man competition appears to be narrowing down to true freshman Bo Nix and redshirt freshman Joey Gatewood. During his appearance on the program, Malzahn was asked if it’s realistic for Nix to be ready to play in the SEC next season. That’s classic Malzahn right there, keeping things close to the vest when it comes to his program. While that’s typical of Malzahn to do publicly, it’s hard to imagine he’s doing anything differently inside his program at the moment. Expect this quarterback battle to play on through the summer and into fall camp as the Tigers aren’t going to tip their hand leading into a tough season opener against Oregon in Arlington, Texas come Aug. 31. And here I was expecting him to say he dreads it, he really doesn’t want to do it, and he thinks he’ll fail miserably at it. Translation: if I’m going down I’m going down because of me.